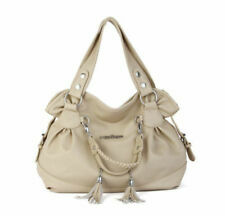 Up for sale is a beautiful preloved handbag. Gently used. 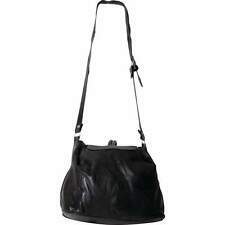 Prada Nylon Chain shoulder bag. Nylon fabric. 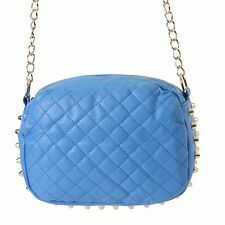 Prada Nylon chain shoulder bag. 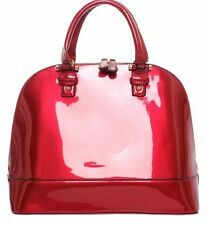 100% authentic Prada bag! 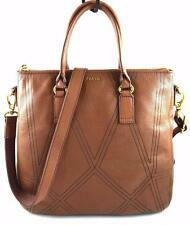 This Prada bag is still functional. Depth 3.5 in/9cm. Length 8 in/20cm. Double handles adjustable and removeable shoulder strap 13"-24". Based on lighting colors may differ slightly in photos. Photos are all original of the item you are purchasing. We strive to precisely describe the condition of each item as best possible. 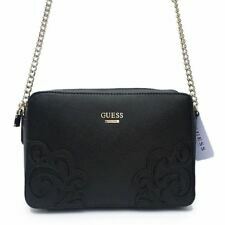 GUESS FLORAL HANDBAG. 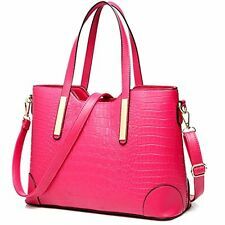 Sent with Australia Post Pre-Paid Parcel Post Satchel 3kg. NEW Longchamp Le Pliage tote bag. Nylon; trims: leather. Top zip closure. Interior slip pocket. opening : 46CM length:31CM wide:19CM high:30CM. solve anything. We are always willing to work things out and serve! Crafted from faux leather for a polished finish, this piece features an eye catching design, two sturdy handles to grab and go, or a detachable across body strap if you prefer to wear differently. Guess logo lining, 20% Cotton 80% Polyester.